Updated home in close in Milwaukie! This home features gorgeous hardwoods, new laminate flooring, new stainless steel appliances and quartz counters. Spacious living and family rooms. Updated bathrooms, and fresh interior paint. Great flex space in basement for family room, bonus room, or…? Corner lot with plenty of room to play. You won’t be disappointed. Please, send me more information on this property: MLS# 19360370 – $450,000 – 11816 Se 26th Ave, Milwaukie, OR 97222. 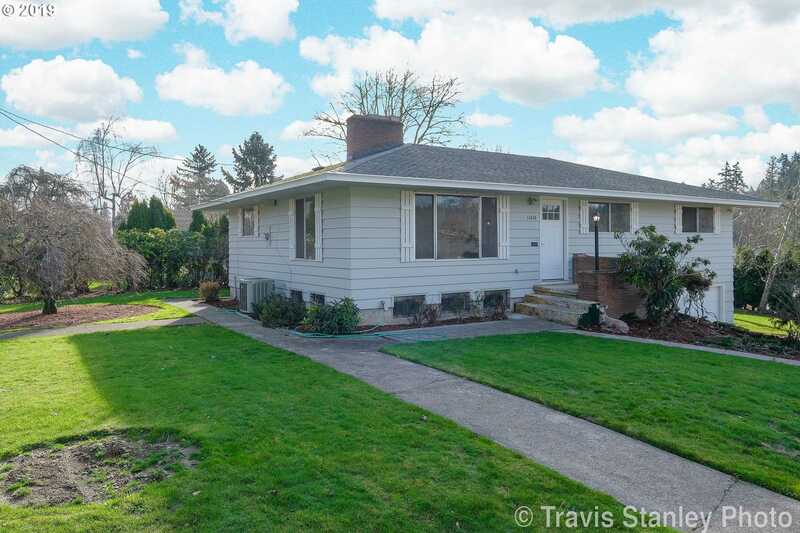 I would like to schedule a private showing for this property: MLS# 19360370 – $450,000 – 11816 Se 26th Ave, Milwaukie, OR 97222.